The region is known for its love of seafood and desserts. 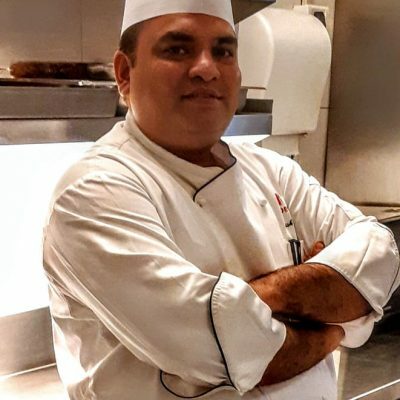 Master Chef Ashish Bagul combines eclectic tastes from multiple regions across India into a cuisine reflecting his culinary lifetime journey and experiences gained from his travels and time at some of the top Hotels in India. He brings a curiosity and adventurous spirit that is the hall-mark of great chefs. He aims to excite, surprise, and challenge Northwest foodies with unique creations all round the year.